1. Whip it. Whip your credit rating into shape: pay your bills on time… every time. Keep your oldest credit card for its history, and make sure it is always paid on time. Try not to apply for new credit. 2. Follow the 33% rule. Never run up a credit card or line of credit past 33% of its available limit. If you’ve got a $3000 limit, then $1000 is your absolute ceiling. 3. Cash is king. Gather up the maximum downpayment possible. 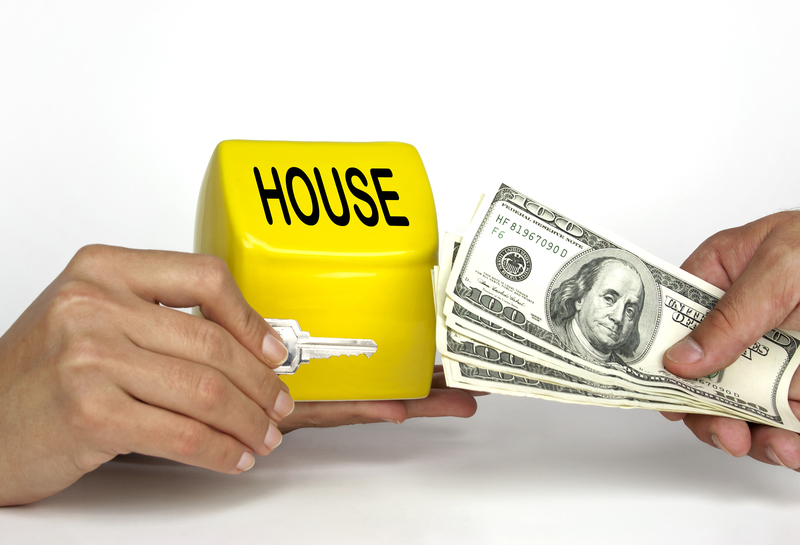 The more money you put down on a home, the better. 4. Be prepared. Put together a file folder with the following: pay stubs, or proof of self-employment income, list of debts and assets, and current bank statements. We can advise what documents you will need. 5. Start a dialogue. Talk to an expert at MiMortgage.ca about your plans. Find out if you can pre-qualify, and ask about how you might qualify for the best possible rate. The process of qualifying for a mortgage begins long before you decide to buy a home! But if you make a plan to improve your financial fitness… you’ll have no shortage of lenders willing to compete for your business. 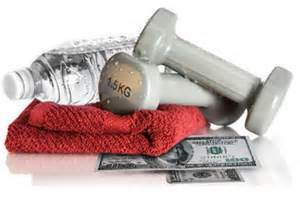 Contact us now to get on the right path to financial fitness! Categories: Homeownership, Mortgage Rates, Your Home, Your Money | Tags: First time home buyer, home buying, home ownership, Mortgage rates | Permalink. Our blog this week features a success story of the team at MiMortgage.ca. Credit scores were 471 & 570 (poor). The couple had over extended and fallen behind on their payments, and as a result could not approach any traditional banks to obtain financing. We were able to assist “Sally and Mike” with obtaining mortgage financing to purchase their new home. Monthly payments were reduced to $970. 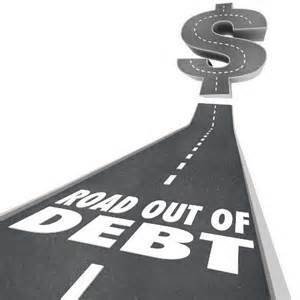 If you are struggling with the escalating debt, contact us. We may be able to help! We can review your situation and let you know how your score will be viewed by lenders and what it means to your financing options. If you need to improve your score, we can outline your best options for credit improvement. If you want to get a mortgage while you work on bettering your score, we can also advise how that may be possible. A Spousal Separation Mortgage allows financing to 95 per cent! 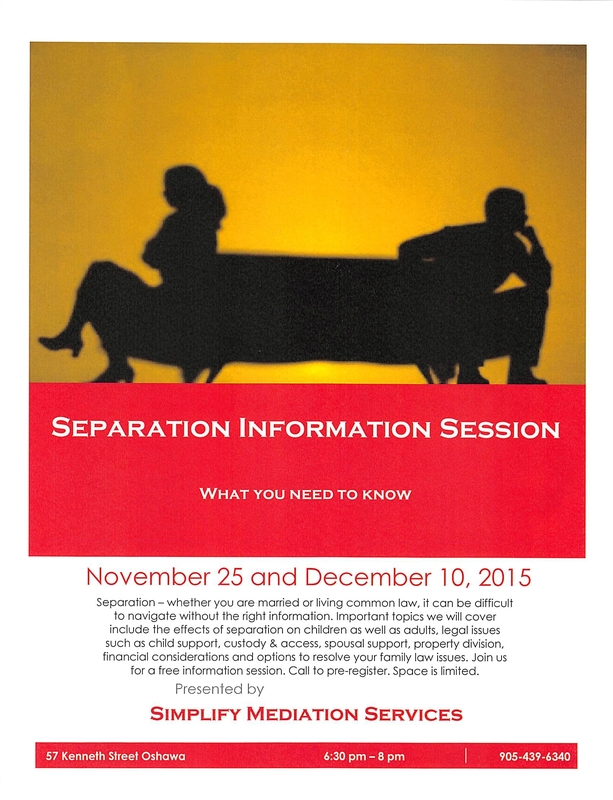 It’s hard enough to get through the process of splitting assets in the event of a separation or divorce. What if one of you wants to keep the family home? The team at MiMortgage.ca can help. Although mortgage rules mean you can only refinance your home to 80 per cent of the value, a Spousal Separation Mortgage allows a buyout to 95 per cent, making it easier for one spouse to keep the home. This new mortgage can provide a fair buyout, and possibly pay off other joint debt. When one of you wants to keep the marital home… make the call to MiMortgage.ca one of your first calls. We may be able to help clear some of the financial hurdles. We’ll guide you through the process, structuring the mortgage for the buyout of one spouse, and then help the other spouse with the purchase of a new home as well. We believe that your home can be the asset that gives both partners a fresh start! It’s tempting to overspend at this time of the year so take a quick assessment of your financial situation before you get started on your holiday shopping. It can help make sure you don’t suffer from “plastic shock” when your credit card bills arrive in January. 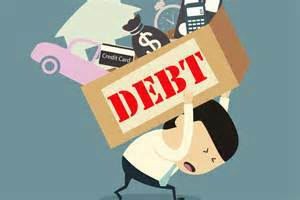 Are you carrying too much credit card or other high interest debt? Are you struggling to keep up with your monthly obligations? If so, it might be worth having a conversation about streamlining your finances now, before the holidays are upon us. You may be able to take advantage of today’s great rates to consolidate your debts into a smart plan with sensible payments. If you are worried that your locked-in mortgage means your options are limited, we can do a quick review. There’s a good chance the savings each month will far outweigh any penalties. Thinking about getting your financial situation assessed and streamlining your finances, before the holiday festivities start? Contact the team at MiMortgage.ca to speak to an expert. We would love to help at this time of year. Financial comfort and joy: what a wonderful gift! Finding a perfect mortgage that fits your life is like finding the perfect home. It’s an important decision that requires a lot of shopping around. That’s where we come in. With access to over 50 of Canada’s leading lenders, we are a one stop shop. We work with major banks, credit unions, and national, regional and private lenders. One specific lender type that we work with is called a “monoline” lender, which focuses just on mortgages and doesn’t take deposits. They don’t have other products to cross-sell, which differentiates them from a bank or credit union. They are an important part of the mortgage market because their mortgage products and low pricing improve consumer choice and ensure that our banks remain competitive. Most monoline mortgages are only available through mortgage brokers, which is one of the reasons so many Canadians are turning to mortgage brokers for their purchases, refinances and renewals.